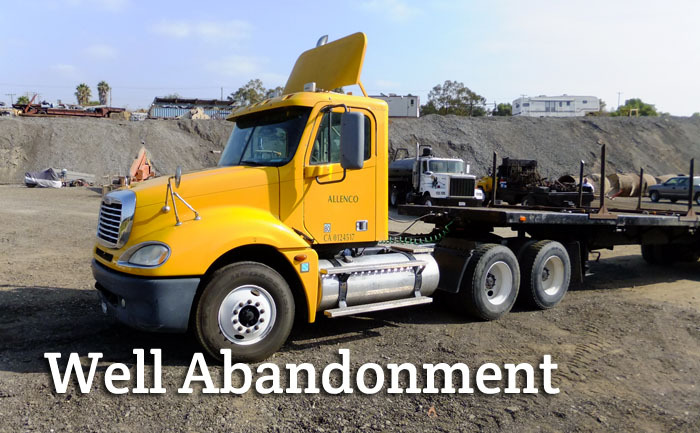 AllenCo has been in the business of oil well servicing, well abandonment, and equipment rental in Southern California since 1956. 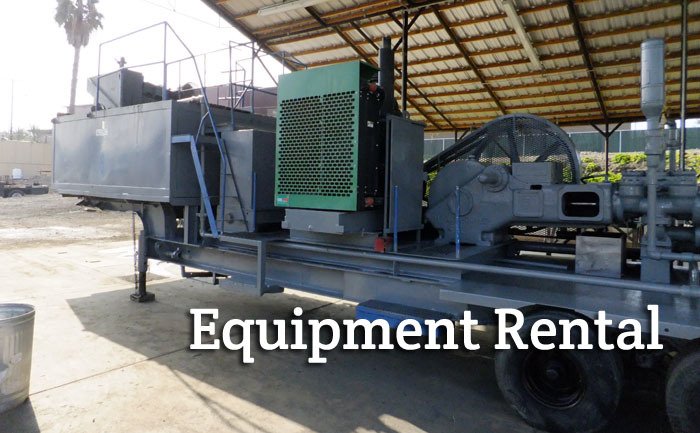 AllenCo has been in the business of oil well servicing, well abandonment, and equipment rental since 1956. We work with all governing agencies; South Coast Air Quality Management District (AQMD), California Air Resources Board (CAR), California Environmental Protection Agency (EPA), and the Department of Conservation Division of Oil, Gas, & Geothermal Resources (DOGGR). AllenCo’s equipment is Tier 3 and Tier 4 AQMD Certified and all work is performed according to DOGGR standards. 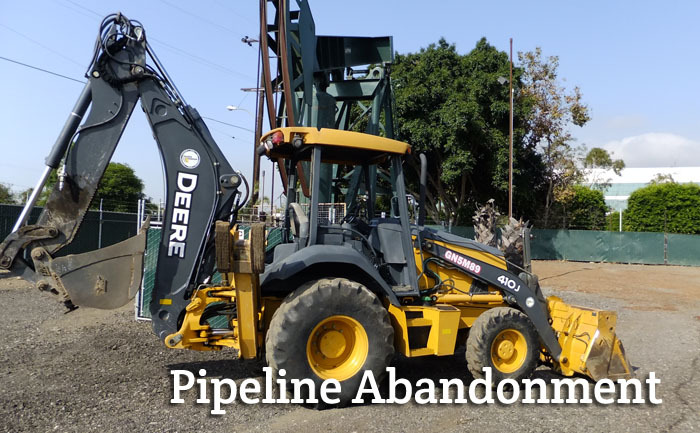 AllenCo provides consultation and lease operation services, work-overs, completions, lease management, pipeline testing, and pipeline abandonment services. We are experts in negotiating with the DOGGR, obtaining permits, and well programs. AllenCo is a pre-qualified contractor registered with PICS. AllenCo provides services throughout Kern (Bakersfield), Los Angeles, Imperial Valley, Orange, Riverside, San Bernardino, San Diego, Santa Barbara and Ventura Counties. 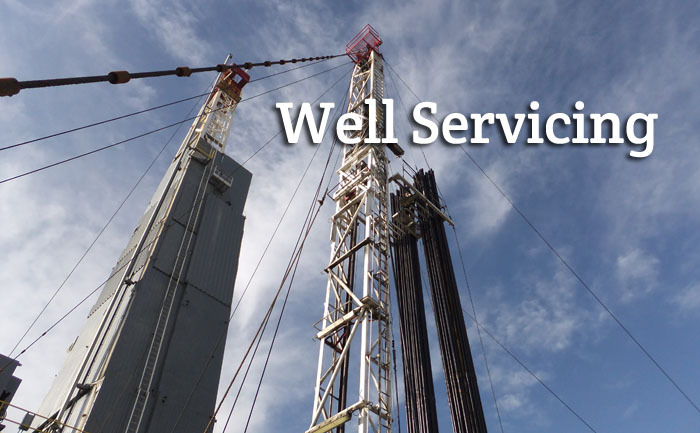 We currently operate seven production/work-over rigs, 10 circulating pumps, a twenty-one well lease in Los Angeles, and 8 wells in Signal Hill/Long Beach.